Welcome to our pro shop store. If you don’t see what you’re looking for please give us a call at 952-442-6116, ext 4. 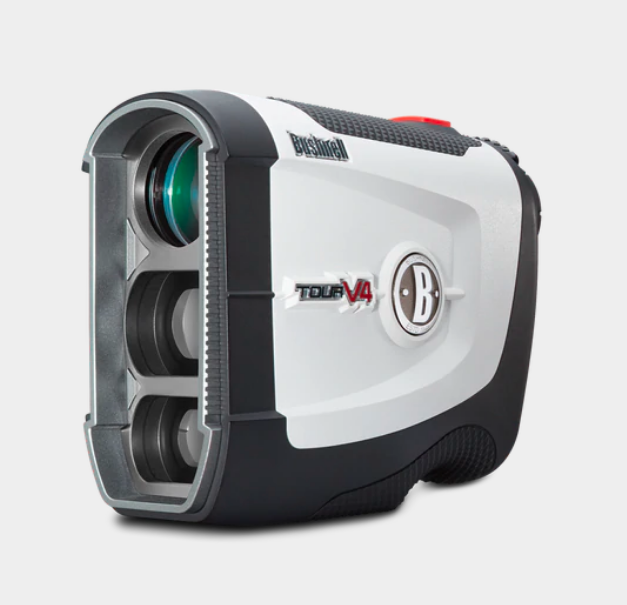 The new TS Metals offer two distinct designs that bring more speed to your game. 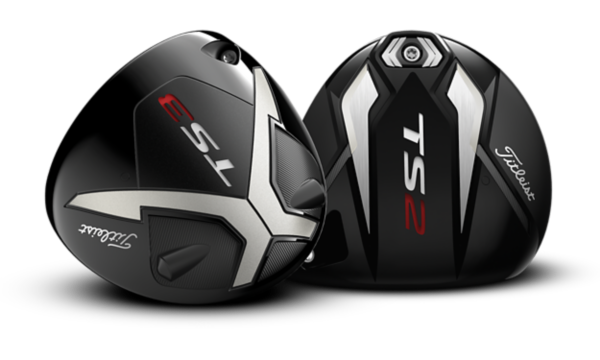 TS2 lets you swing aggressively, with maximum forgiveness across the face, while TS3 offers an adjustable sweet spot for speed-tuned performance. Introducing a great fit for players looking to add distance through unprecedented stability and forgiveness. Longer, straighter drives result from the faster forged face, and higher-density back weight. Oh, and you’ll love the sound! The perfect combination of size, speed, accuracy and JOLT. 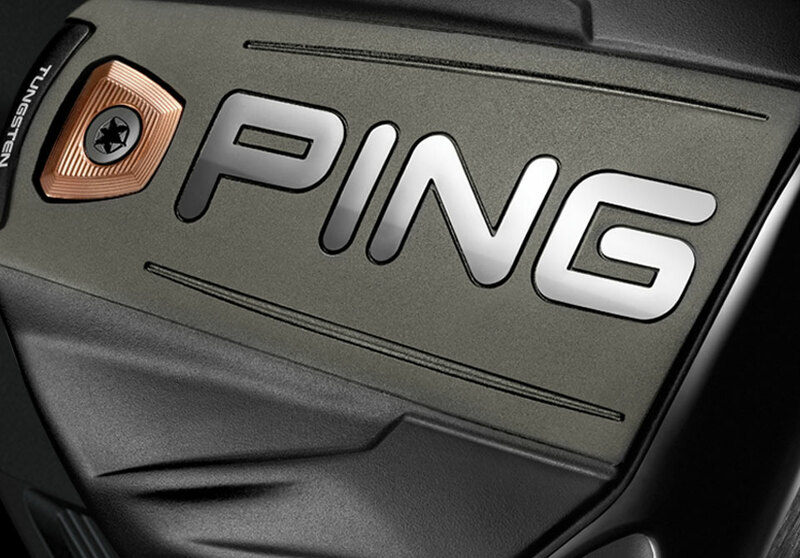 The PinSeeker with JOLT provides short vibrating pulses to give you a tactile confirmation that the laser has locked onto the flag. 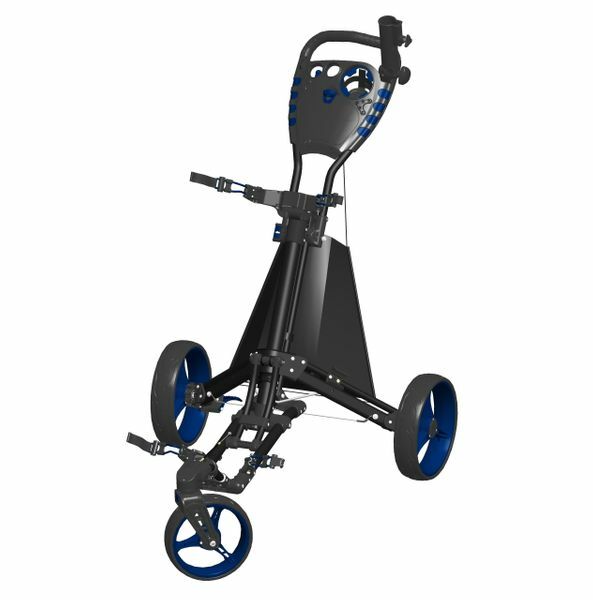 The Easy Drive push cart features a swivel wheel and a fast and easy folding mechanism – a single push of a button easily folds the cart. This cart features a light-weight aluminum frame, airless tires, foot brake and adjustable handle. The redesigned handle has a scorecard holder, cup holder, umbrella holder and a storage compartment.